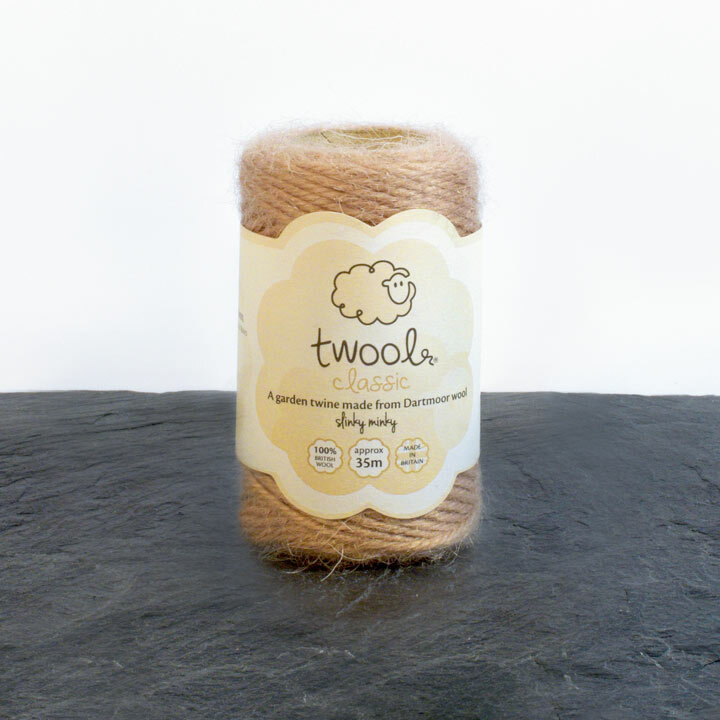 A super sustainable general-purpose garden twine with exceptional strength and longevity, it is soft to handle and kind to plants and meets the needs and more of the increasingly environmentally aware modern gardener. Approximately 35m. Includes FREE seed packet. 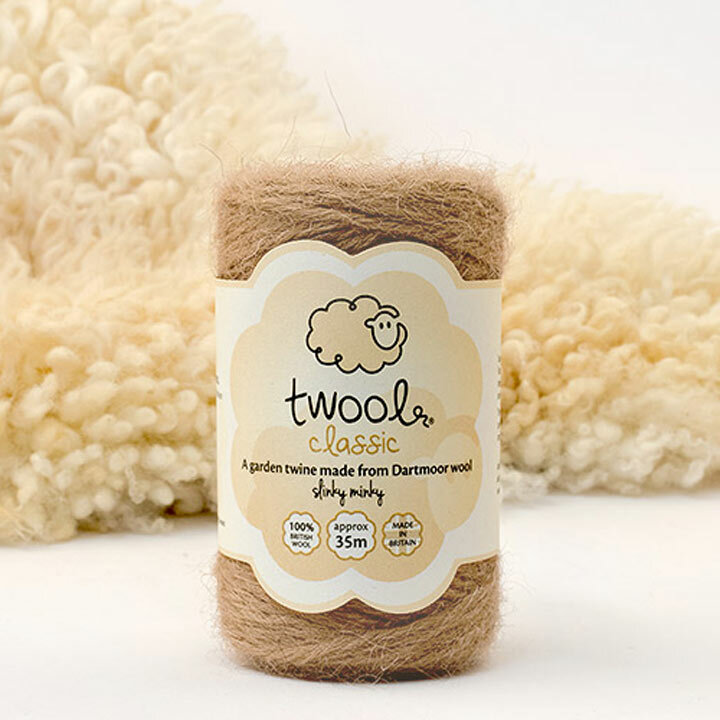 Made from Dartmoor wool and entirely manufactured in the UK, twool continues doing good after it's working life by releasing nitrogen as it bio-degrades on the compost heap.